THE news that the Spanish and UK governments have struck a Brexit deal over Gibraltar will ease the fears of the many British expats who have made their home in the area and the thousands of Spaniards who travel to the territory to work. I don’t want to cause any sleepless nights, but I would just remind them of the old caution that there’s many a slip between cup and lip. Some points of the agreement are still to be finalised and they are pretty fundamental since they include tobacco tax, free movement of labour and control of the airport. 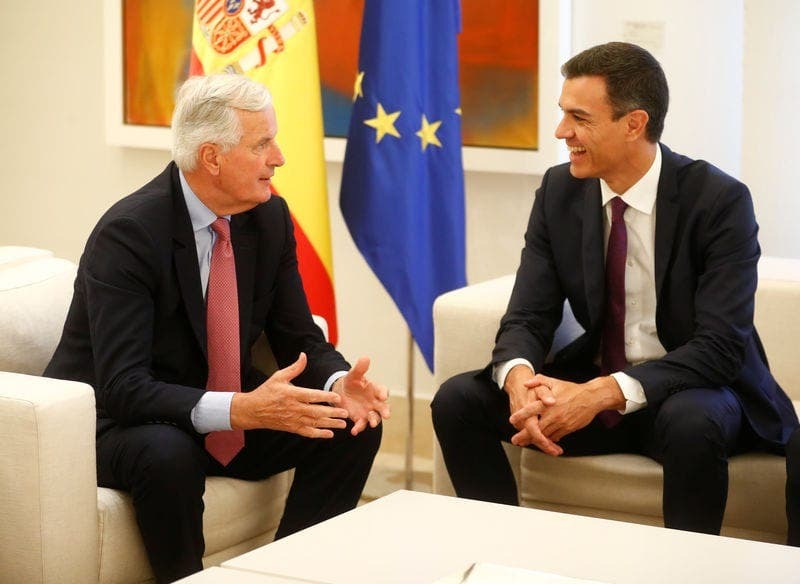 Prime Minister Pedro Sanchez has said that, so far as Spain is concerned, the Gibraltar issue is ‘solved’ and ‘will no longer be a problem”’. 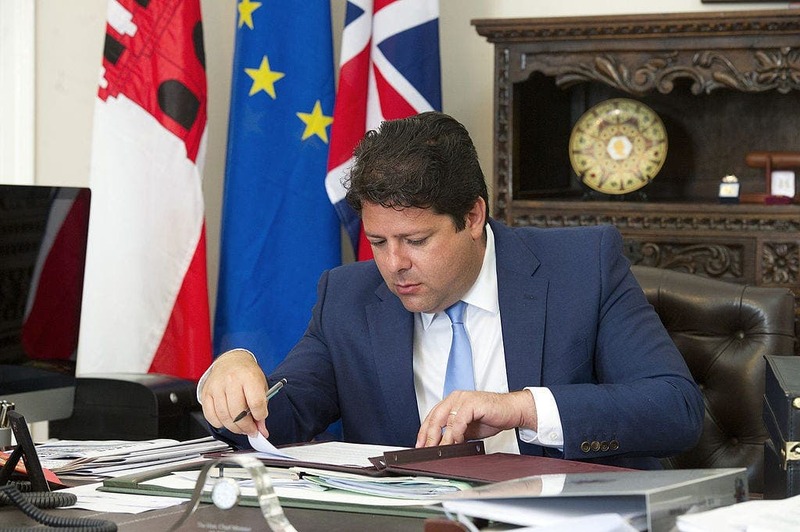 Fabian Picardo, Gibraltar’s chief minister, was a little more hesitant. A ‘fairly final’ protocol had been agreed, he said. He is right to be cautious because Gibraltar is just one small piece in the complex jigsaw of the Brexit negotiations. These negotiations have been conducted on the basis that nothing is agreed until everything is agreed. And for the moment, although many issues have been sorted out, a final agreement still looks a long way off. A no-deal Brexit remains a grim possibility and that could bring the Gibraltar protocol tumbling down, along with the many other agreements that have been reached. We should not be surprised. Divorce proceedings are never amicable and rarely go smoothly. Families often suffer and, in this case, the expats are the wider British family who are feeling particularly vulnerable. Their first concern, understandably, is for their own personal affairs: their pensions, health care, transfer of capital. But they also need to give some thought to how the economy will fare in the country where they live. And not just the country, but the region. New research has shown that the impact of Brexit – particularly an unplanned and messy Brexit – will vary hugely, not just from country to country but from region to region within the bigger countries. Nobody doubts that the UK will suffer most from an unplanned Brexit. However, Ireland, because of its extensive and deep economic links to the UK, is also very vulnerable. And a survey by the EU’s Committee of the Regions shows that, even in countries that look well-positioned to shrug off Brexit, some districts may suffer quite badly. The committee sent a questionnaire on Brexit to officials in every EU region. Loss of British tourism, which contributes 1.2% of Andalucia’s GDP, is an obvious concern, but nobody really expects that decline to be huge or long-lasting. 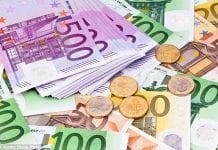 Andalucia’s response to the survey highlighted other, more serious, fears – about foreign investment, agriculture and trade. Officials said a particular concern was the potential loss of subsidies from the EU Common Agricultural Policy when London no longer contributes to the budget, arguing that the cut here could be as high as €190 million a year. 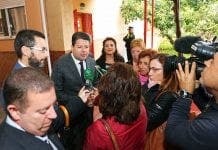 Andalucía has called for a European fund to mitigate the harmful effects of Brexit. But what about the individual problems of the many expats? The wider economy is in the lap of the gods – and, more worryingly, the politicians – but when it comes to their personal economic circumstances, I would urge all expats to take advice. A good financial adviser will help you set a plan for getting and keeping your finances in shape. Woodbrook Group are experts in the field and can help guide you through the very stormy waters of Brexit. 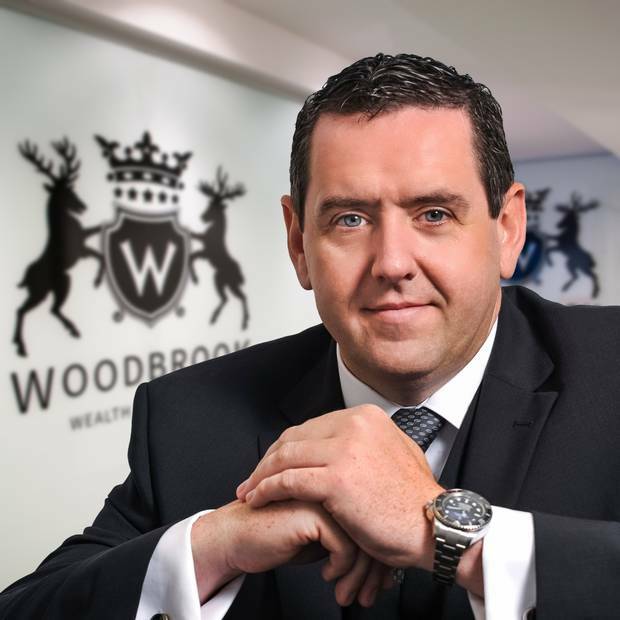 For more information, contact our team at the Woodbrook Group Office in Marbella: Av. Ricardo Soriano, 72 Edificio Golden Portal B, 1ª Planta 29601 Marbella, Málaga, Spain.